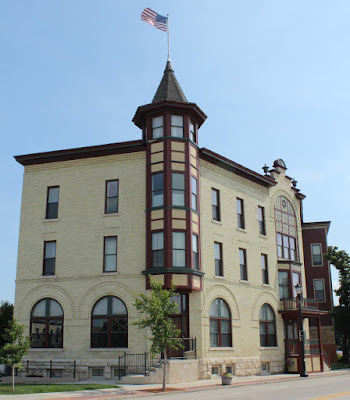 Hotel Grafton is located on northbound Wisconsin Avenue, between Beech Street (to the south) and Bridge Street (to the north), Grafton, Wisconsin 53024. Grafton Hotel is on the Paramount walking tour: Village of Grafton. The west side of Hotel Grafton. The east side of Hotel Grafton. The east side of Hotel Grafton, with Paramount Plaza. Grafton Hotel is adjacent to Paramount Plaza. 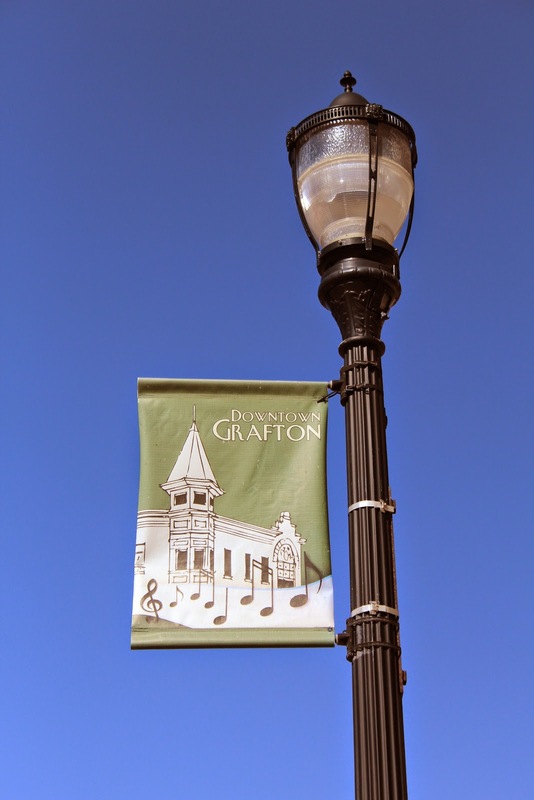 Grafton is proud of its hotel! 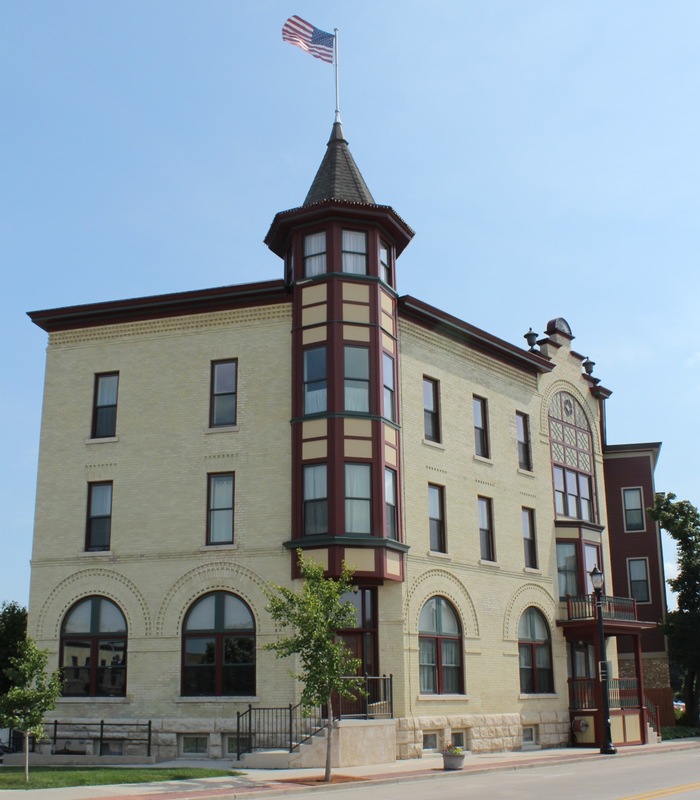 Hotel Grafton is located in Grafton, Wisconsin.